NASA did not give the cause of death on Thursday for the longtime resident of the western state of Colorado. Washington: Bruce McCandless, an astronaut who was the first to fly untethered from his spacecraft in a gripping scene watched around the world, has died at the age of 80, NASA announced on its website. The US space agency did not give the cause of death on Thursday for the longtime resident of the western state of Colorado. The son and grandson of decorated war heroes, he graduated near the top of his class at the US Naval Academy. In the navy, he learned to pilot at least nine different aircraft, rising to the rank of captain. At age 26 in 1966, NASA picked him as the youngest member of a newly recruited 19-man astronaut group. He was a member of the support crew for the Apollo 14 mission and a backup pilot for the first manned Skylab mission, before serving as mission specialist on two space shuttle missions. 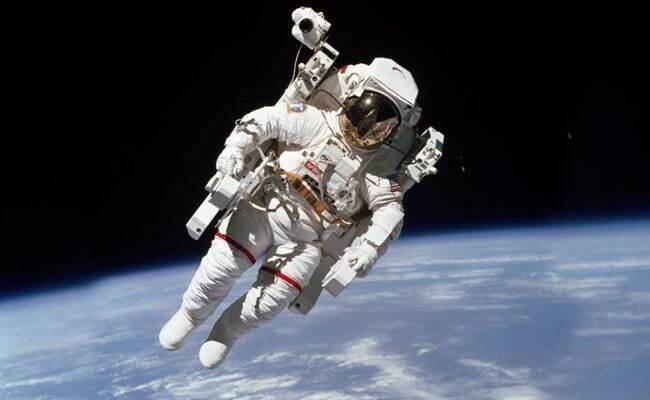 On a 1984 mission, he performed the world's first untethered spacewalk. Using a bulky jetpack, which he had helped design, McCandless moved more than 300 feet (90 meters) from the shuttle Challenger. He later recalled the dramatic moment when he left the relative security of the Challenger as "a heckuva big leap." Photos of the spacewalk, showing the clear blue arc of the earth and the black void of space in the background, made him instantly famous. On a mission six years later, he helped deploy the Hubble Space Telescope. McCandless, who trained as an electrical engineer at Stanford University, won a patent for designing a system to tether tools during spacewalks. In all, he logged more than 300 hours in space. But late in life he said he was most proud that children would still come up to him and say they had seen the iconic picture of his spacewalk. He hoped it would inspire them.